Designed for living, made to last. 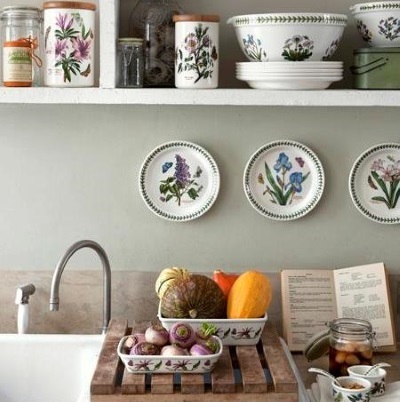 Over 200 years of craftsmanship in the heart of England creating beautiful tableware, cookware and serveware. We like to make things that make everyday life a little bit nicer. 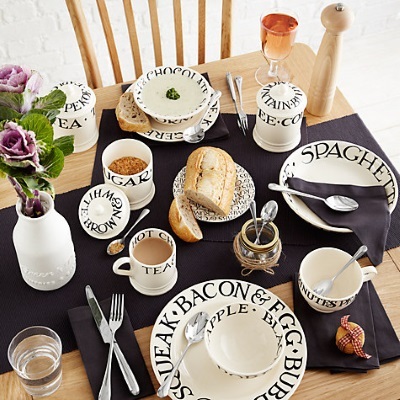 Emma Bridgewater pottery is made from cream-coloured earthenware – a traditional Staffordshire product which is made in their factory in Stoke-on-Trent, the home of British pottery. Most of the production work is still done by hand, and all the pieces are individually hand-decorated, so every one is very slightly different. 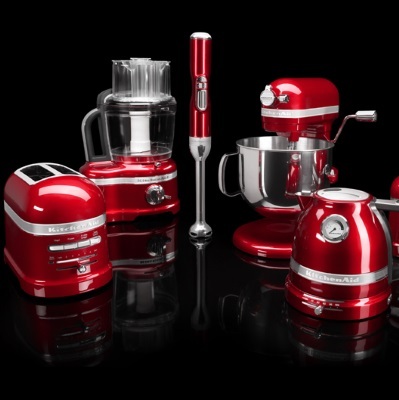 Founded in 1850… Every household in the UK has at least one of our products. 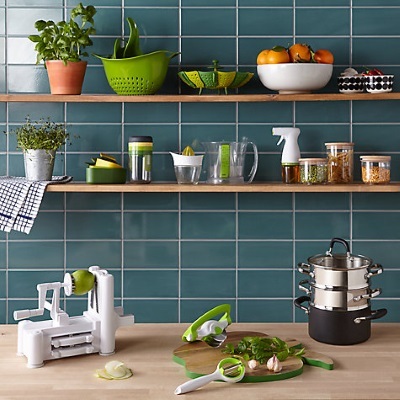 Monitoring key design, home and cooking trends, Kitchen Craft strive to provide a constant stream of high quality inspiring homewares products in all key categories including tools, gadgets, cookware, bakeware, barware, preserving, cake decoration, knives, gifts and accessories. pleasure to use. They care about the products they create and the impact they have on people and the planet. A family company with family values. Concepts with promise, that are made sustainably and leave a better world for generations to come. Inspired by invention, entrepreneurship, and gut instinct. 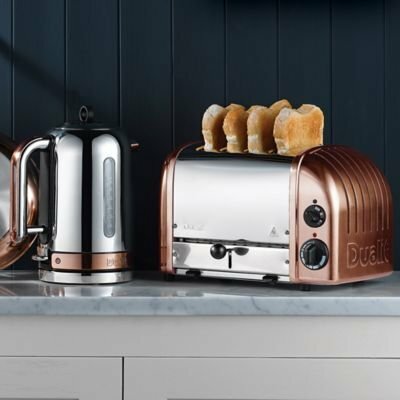 Dualit continues to grow by following its instincts, by identifying what its customers need, by fulfilling that need and by exceeding their expectations. 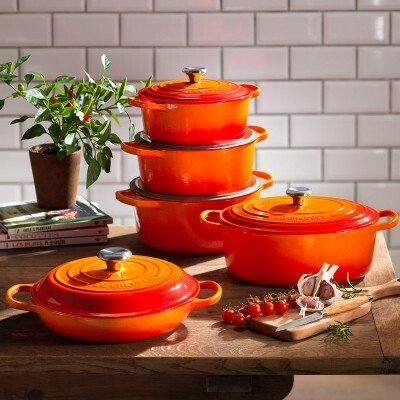 Choose Le Creuset for market-leading, premium quality range of enamelled cast iron cookware, multi-ply stainless steel, toughened non-stick, and stoneware, along with its outstanding range of wine accessories. 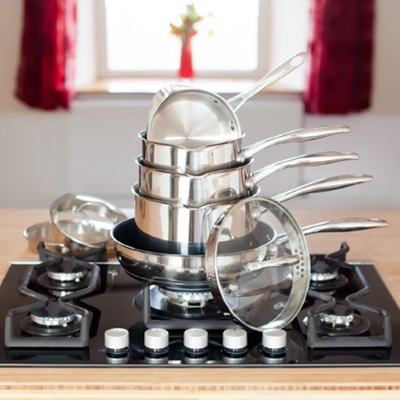 Stellar Cookware is designed and manufactured by Stellar and is suitable for use on all hob types including induction and covered by a Stellar Lifetime Guarantee. 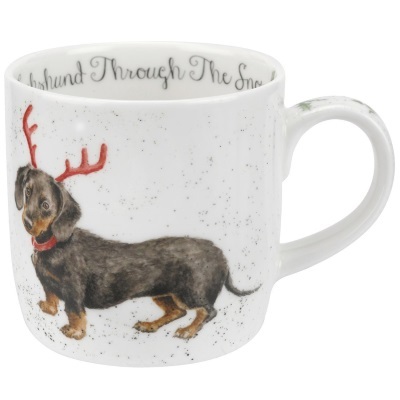 With an extensive range of designs there is something suitable for all tastes. Inspired by the glorious Lincolnshire countryside and the outdoor life. 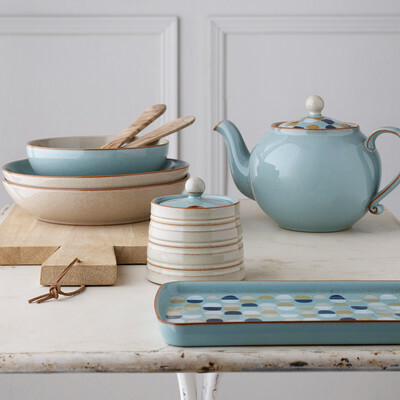 Wrendale Designs has a collaboration with Portmeirion which produces wonderful quality ceramic, textile and melamine items featuring these amazing Wrendale's designs. Recycling your old electricals is easy! Want to know more?